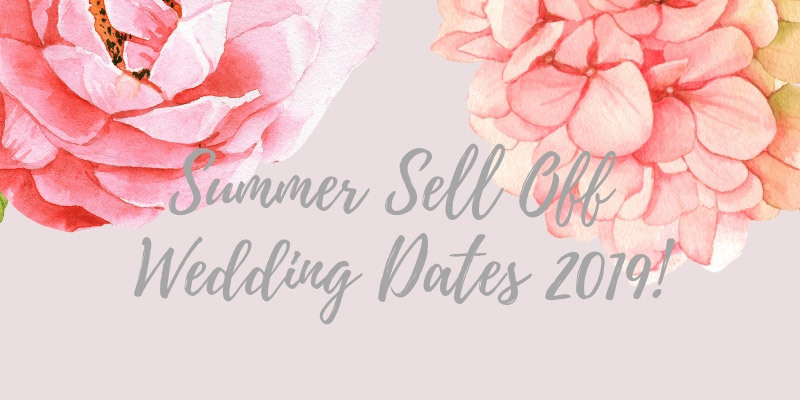 Available Saturday Special Dates 2019. 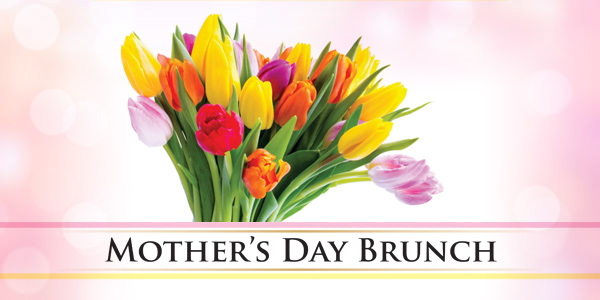 Select Fridays & Sundays also still available! 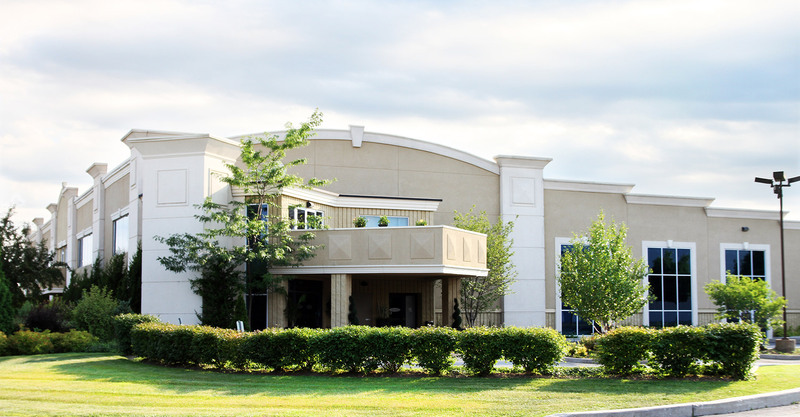 Located at 1050 Rymal Road in Hamilton, this is the flagship location of our Wedding halls. 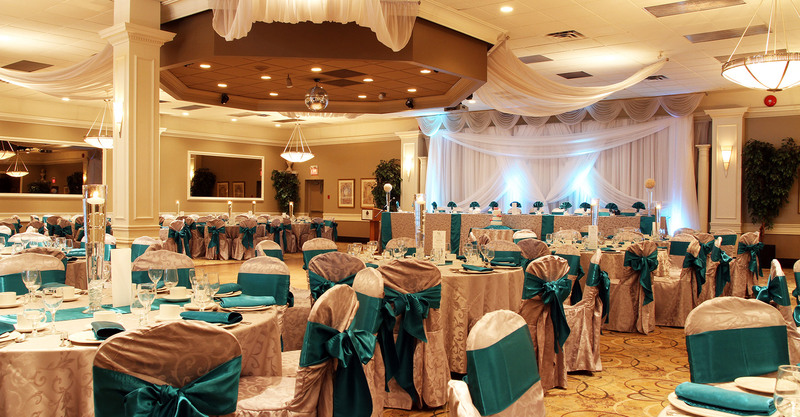 This banquet hall has been recently upgraded throughout and can host social events & corporate functions up to 450 guests. 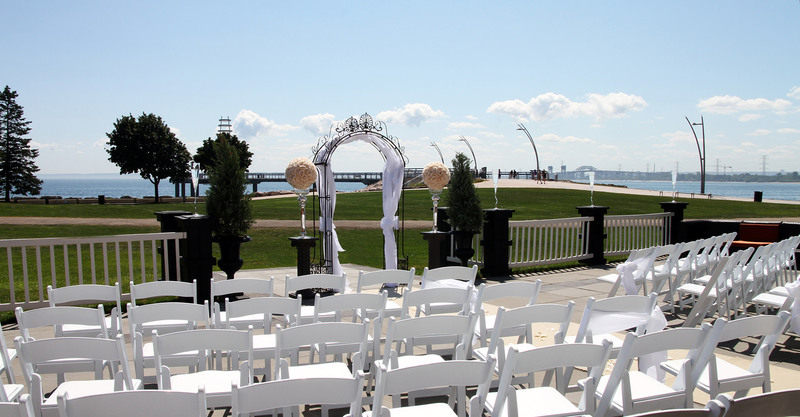 It boasts a picturesque gazebo for wedding ceremonies up to 100 guests. 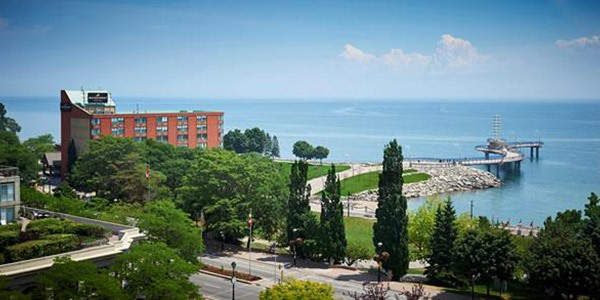 Located in Burlington on the waterfront, this is an ideal event venue with lakefront wedding ceremonies, full service wedding hall capabilities, as well as accommodating social events, corporate functions and meeting rooms for 50-200 guests. 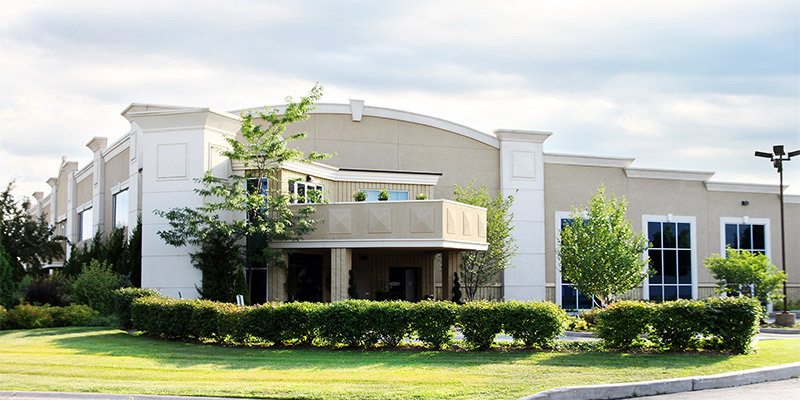 Located at 1365 Sandhill Drive in Ancaster, this is the second location of our banquet halls. 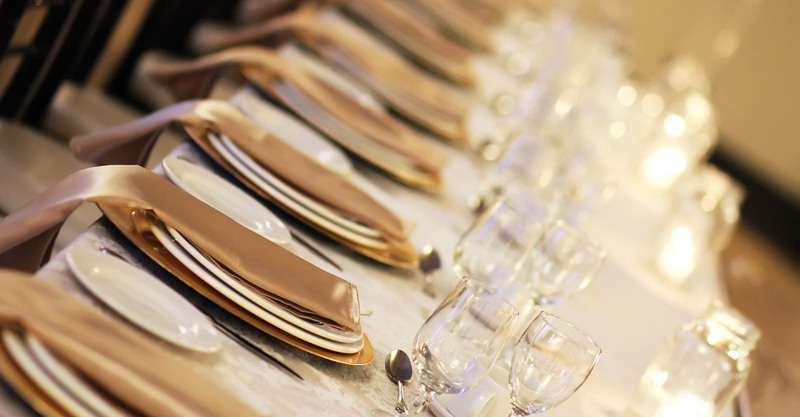 This event venue brings our highest standards of excellence, and features brand new rooms in 2012 that suit your needs for corporate functions, meeting rooms, a chapel for onsite ceremonies and wedding halls for 200 and 300 guests. Future plans for 900 guest convention center. 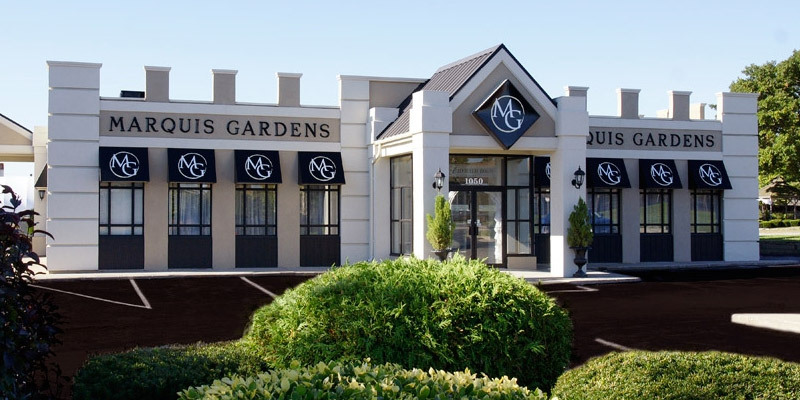 Marquis Gardens has long been known for it's high class events and excellent food. 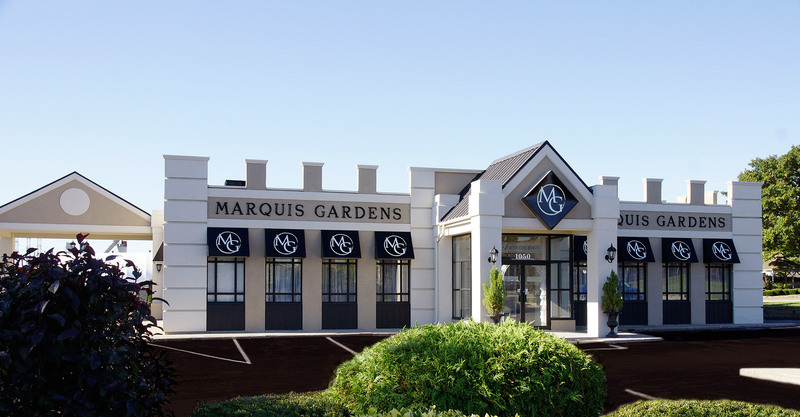 Our New venture, Bistro @ Marquis Gardens gives us an opportunity to make our refined versions of popular bistro fare available every day!